This week’s biggest release is definitely The Host, based on Stephanie Meyer’s best selling book. Don’t forget to let me know if there’s something that should be a must have! 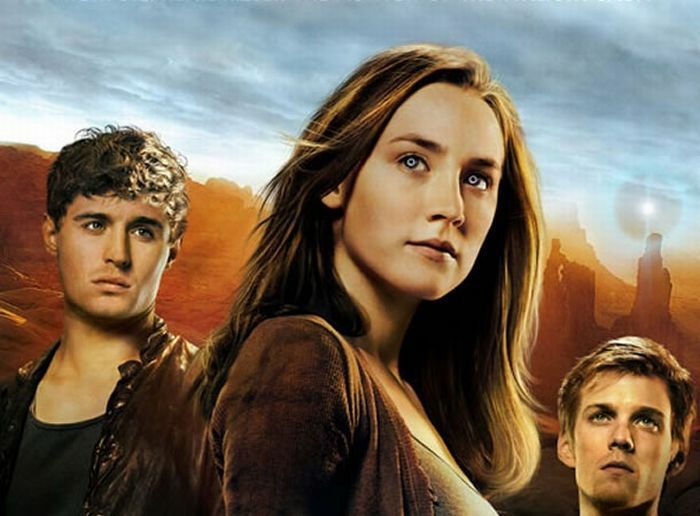 A new trailer has arrived for The Host. Based on the novel written by best-selling Twilight author Stephenie Meyer and directed by Andrew Niccol. 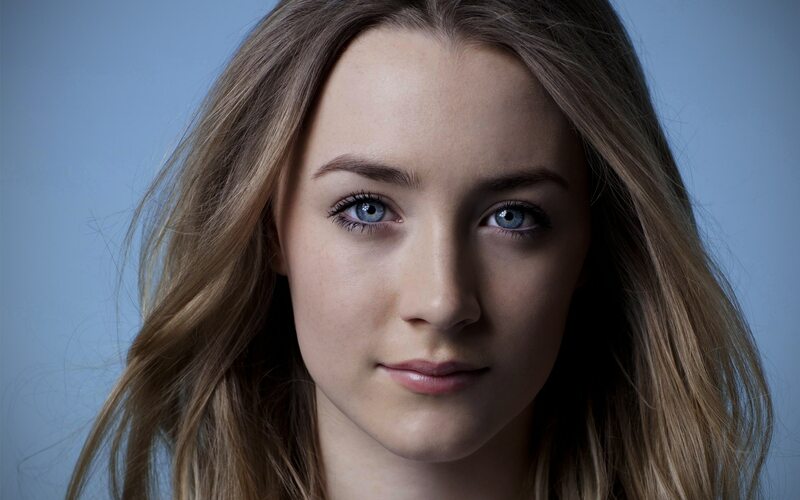 The futuristic love story stars Saoirse Ronan, Max Irons, Jake Abel, Diane Kruger, and William Hurt.